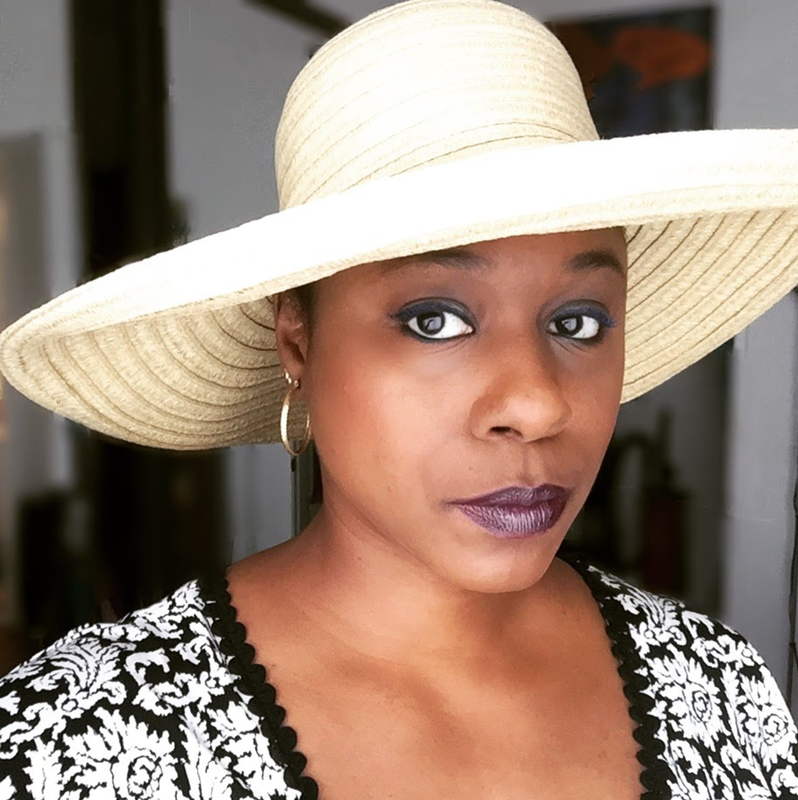 Nicole J. Butler: "Living Truthfully": Check out my first blog post for new blogging platform, "Medium"
Check out my first blog post for new blogging platform, "Medium"
Did you see my recent post about the fundraiser? Well, I've written a follow-up post at "Medium" that tells you why I chose to cancel it. Check it out here: "I am a failure".